When I first had my son, I was pretty young and didn’t have any job prospects lined up. The good thing about my situation was that I was eager to work and had the opportunity to pursue whatever career field I wanted to earn an income. I know it sounds backwards because most people associate becoming a parent with having to sacrifice and give up all your dreams but I never saw it that way and my son actually motivated me to work even harder and pursue jobs that paid me well. My mom mentioned that I could go to school to become a medical biller and coder and it wouldn’t take much time at all to learn and master the craft. Medical billing and coding workers work in the healthcare field and are in charge of coding specific medical duties and processing patient data like treatment records and insurance information. Medical coding is actually different from medical billing, but the two are often grouped together as one job title. Whether it’s a coding or billing position, the main requirement generally involves having technical knowledge of the software system required to do the job. I was definitely interested and looked into some training programs but didn’t go through with it in the end and chose a different path. Within recent years, medical billing and coding has been associated with many scams and the Federal Trade Commission actually had to launch an investigation in an attempt to get to the bottom of some of the scams and hold certain companies responsible. It’s really a shame, but as a short answer to the popular question “Is medical billing and coding a scam?” my simple answer is no it’s not. Unfortunately, it’s a popular profession that scammers tend to target so it makes it extremely difficult for people who are interested in earning an honest and legitimate income. It should be obvious these days that every piece of information or advertisement on the internet is not true. While the internet is still seen as a reliable source of information overall, literally anyone can create a website and post anything they want online. Medical billing and coding jobs are actually in high demand and according to the Bureau of Labor Statistics, a medical coder can make $16.42/hr on average for an annual salary of $34,160. When in doubt and someone is promising you that you’ll make an extremely large amount of money by doing a specific job, always double check with the Bureau of Labor Statistics to view a realistic salary that you can expect. Most advertisers will have you hooked with the ‘work at home’ part of the deal. While some medical billers and coders can actually work from home some do not and a doctor or medical office is not going to hire someone in this field with absolutely no experience. Medical billing and coding is a crucial part of the healthcare reimbursement process. Medical billers deal with private patient information like social security numbers and detailed medical histories so it’s highly unlikely that someone with no experience or references would be able to work from their home with this type of private information. The medical billers who do work from home often have several years of experience under their belt. While you don’t need a college degree to get into this field, you need some sort of training or skillset to be able to find legitimate work and the same goes for any type of work-from-home job. 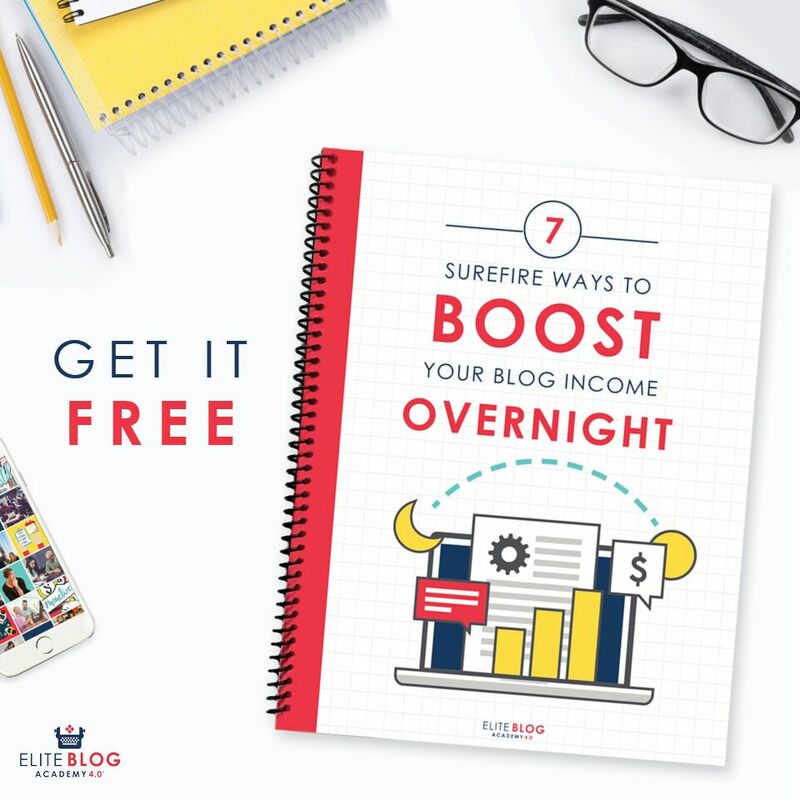 If it were so easy to work from home and earn a great income in 30 days or less with no training or skills, then we all would be doing it, but that’s simply not the case. Becoming certified for medical billing and/or coding can certainly help you find work in the field quicker. It can take anywhere from six month to one year to master the medical terminology, software systems and skill set required to be successful at the job. Anyone who promises you a certificate and job placement in less time than that is most likely running a scam. There are some reputable online training programs that can help you get certified but there are also some fraudulent ones out there as well. It’s important to make sure the service you are considering going with is accredited the Better Business Bureau and affiliated with major professional associations like the American Association of Professional Coders. Hundreds of community colleges and technical schools offer training programs and may offer some online course options as well so it would be a good idea to start looking at institutions in your area. 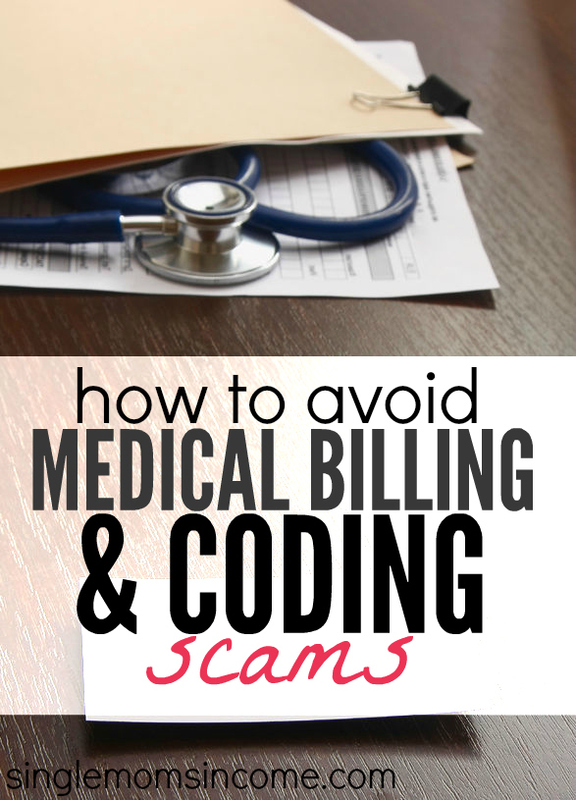 Medical billing and coding is not just another dead end job and if you’re interested in earning extra money or making a career out of it, you can definitely do it by avoiding common scams. Have you ever come across a work-from-home scam? 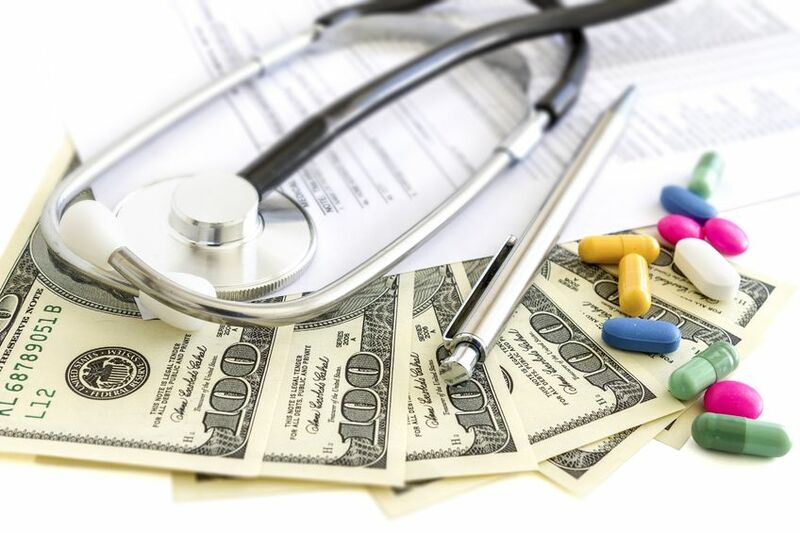 Do you think medical billing and training programs are worth it? I always struggle with education courses that are advertised on TV, somehow it just seems to undermine their credibility. Interesting to hear your experience with this type of program though. Sounds like my bias isn’t really correct! I agree. I would’ve assumed that it’s all a scam. Very good to know that there are actually legit medical billing jobs out there! The other thing to be wary of is student loans. Many, not all, ” For Profit” colleges are overpriced compared to a local community college. Some people have gotten a lame education that doesn’t actually get them a job but they still have govt student loans that must be paid back. Which is hard to do if you didn’t get a good enough education to get a job. These ” For Profit” schools have a much higher default rate on student loans then a traditional public college. They sound pretty sketchy to me. When in doubt, I’d always choose a community college or a public university. They might not be as fancy and high-tech, but you’ll still get the education you need from an accredited institution. Medical coding and billing and similar fields like medical and nursing assistant are perfect for families looking for a skilled career with reasonable education requirements, but you have to be very careful with the schools that offer the programs. For profit schools and advertising for easy loans is something to take a double look at. If you can find the right schools offering the programs, then you should be alright. If you want to become a Certified Coder and make an average of $50,000 annually, all you need is a good coding prep course. Most Medical Billing and Coding Schools do not prepare you for the coding certification exam. They only prepare you for entry level billing positions at best, not the high paying remote medical coding positions that are in demand. Today, most employers require that their coders be certified. Also, you don’t need a medical billing and coding degree or certificate to sit for the board exam. So if the program is not licensed by the AAPC (the coding certification for physicians), or AHIMA (for facilities), you may very likely be wasting your money. My advice, go to the certifying agencies and choose one of their coding preparation providers from their website. These coding prep courses are far less expensive too, and the prep courses affiliated with the certifying agencies have the only curriculum appropriate for students to pass their very complex board exams. Medical billing is really a central pillar of any health care practice. It can help alleviate that burden, but it might end up being more expensive. In emergency conditions, insurance will still cover. The insurance company has a formula to calculating payment. Insurance is good for doctor and patient. Has anyone heard of “American Career College”? They currently offer the program and I am considering it. However, I just can’t seem to find the right, un bias, review of them. Medical billing and coding itself isn’t a scam, but a lot of the schools that offer MB&C programs are scammy/low quality schools, so I think that’s why it gets a bad rap. Now is Penn Foster a good school for Medical billing and Coding?